The Supreme Court in Golla Rajanna vs. The Divisional Manager, has held that the high court cannot reassess the percentage of disability recorded by a Workmen’s Compensation Commissioner as it is a pure question of fact and the scope of the appeal before the high court under Section 30 of the workmen’s compensation Act is only to substantial questions of law. Re-appreciating the evidence recorded by the Commissioner, the high court held that the disability would only be to the extent of 5% of the whole body, resulting in 5% of the loss of earning capacity. 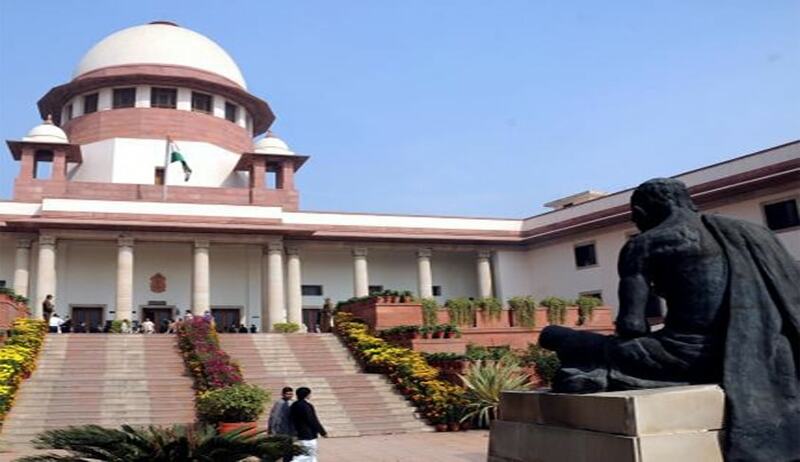 On appeal, a bench comprising Justice Kurian Joseph and Justice RF Nariman observed that under the scheme of the Act, being a welfare legislation, the Workmen’s Compensation Commissioner is the last authority on facts and scope of the appeal is restricted only to substantial questions of law.